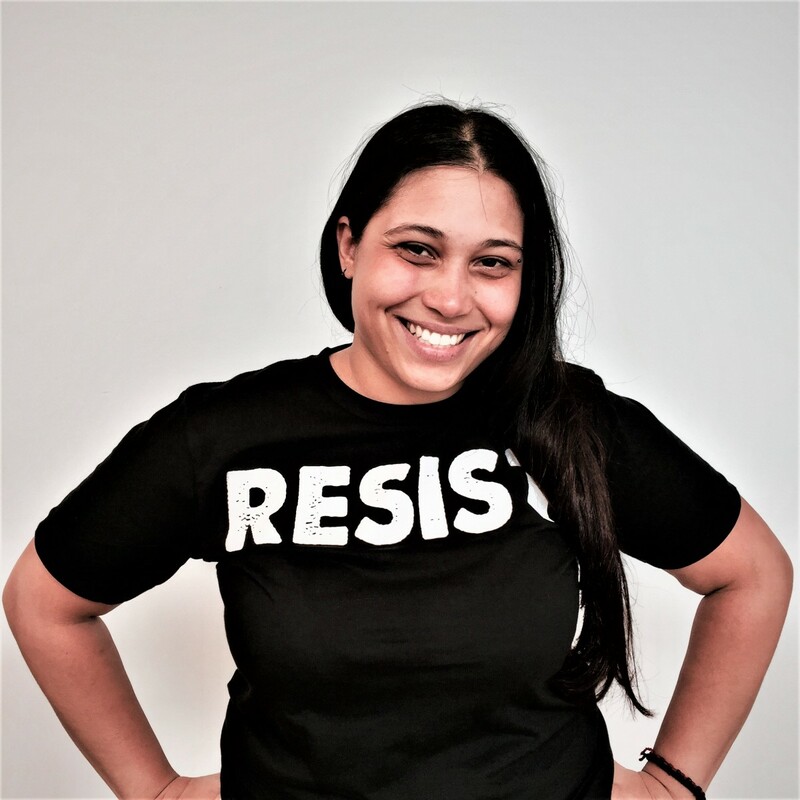 Over the past several years, War Resisters League has developed several interactive, popular education workshops that deal variously with: the war economy, tear gas, police militarization, and the complex role of identity in organizing, all with an eye towards day-to-day libratory organizing and training. This page then, gathers some of those efforts, often in partnership with activist groups, and offers them for download. Let's go! To mark the now decade-long US-led “Global War on Terror,” The War Resisters League and the South Asia Solidarity Initiative created an interactive, popular eduction-style workshop that explores how organizing against federal military spending relates to and can forward local campaigns for economic justice, as well as how the past decade of war has effected Afghans and what they are doing in response. 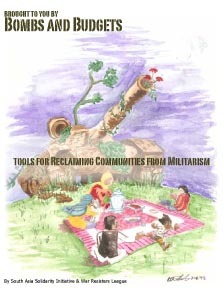 Brought to You by Bombs and Budgets: Tools for Reclaiming Communities from Militarism, tries to get to the how of "bringing the war dollars home", as more and more people recognize the brutality and wastefulness of occupation. 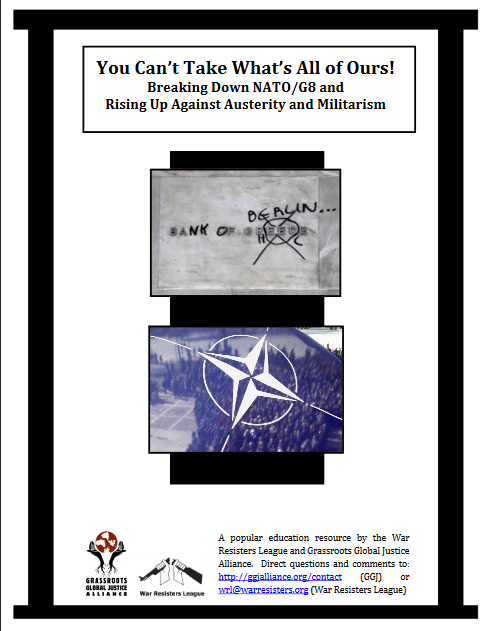 To mark the NATO summit to be held May 2012 in Chicago and the simultaneous G8 summit to be held in Camp David, Maryland, War Resisters League and the Grassroots Global Justice Alliance release a new popular education resource. This participatory workshop explores: The story of NATO and G8: who makes them up, what they do, and how they have grown over time; How NATO and G8 have worked together to profit from and control most areas of the world, especially the Global South; How the countries that control NATO/G8 have imposed an economic and/or military agenda on the people of Afghanistan, Libya, Greece, Iraq and other countries throughout the world, including the U.S.; How specific banks central to NATO/G8 countries’ economic policies profit from militarism; How struggles against economic austerity, war and militarism are connected across the globe; and What we can do make the connections for our networks and communities between global and local struggles for justice. 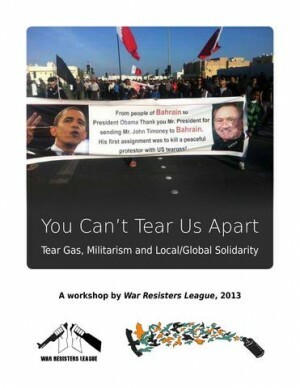 Download "You Can't Take What's All of Ours"
An interactive workshop that explores how communities are impacted by militarism as well as what they might do about it - locally and around the world. You Can't Tear Us Apart: Tear Gas, Militarism and Local/Global Solidarity is specially designed for US-based community groups that want to connect their ongoing organizing - whether that be focused on racial or economic justice, ending mass incarceration, or supporting international struggles - to a movement against militarism in all its forms. Download "You Can't Tear Us Apart" here. Want to stop police militarization in your community? We can’t build a movement without building consciousness. 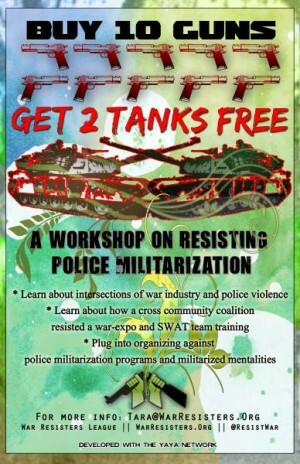 Our new participatory workshop Buy 10 Guns, Get 2 Tanks Free: A Workshop on Resisting Police Militarization is one such building tool. 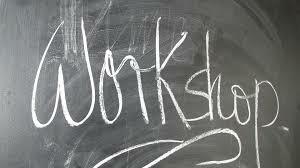 The workshop, co-created with the Ya-Ya Network, highlights the successful cross-community organizing initiated by Oakland, CA’s Stop Urban Shield Coalition. 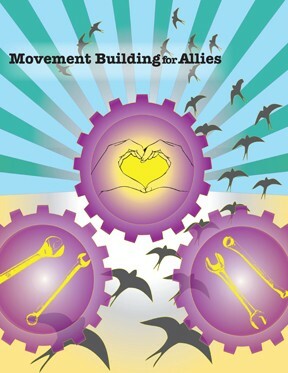 War Resisters League is excited to announce a popular education resource for connecting with Iraqi organizing across borders for activists, organizers and students around the world! 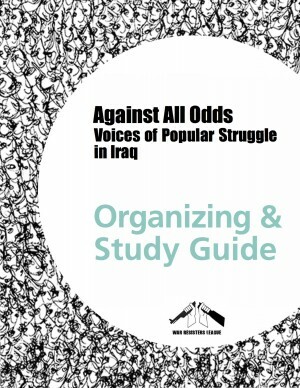 We hope this guide supports you in better understanding Against All Odds: Voices of Popular Struggle in Iraq, as well as the work and dreams of Iraqi organizers who are building the Iraq they dare to envision. 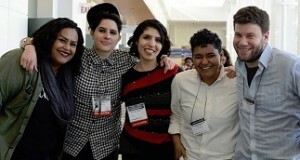 To connect with organizers in Iraq, check out our Iraq Solidarity page! Contributors to this guide are Amnah Almukhtar, Sara Leana Ahmad, Nico Fonseca, Ali Issa & Tara Tabassi. Designed by Lama Khoury & Shaheen Qureshi. Do you work with a community targeted by police PR about 'diversifying' their departments? Well download our interactive workshop "HOLD UP! So You Wanna Be a Cop" and tell us how it went! Geared towards young people considering joining the police force, and looking for a well-paying job, this workshop breaks down police recruiter lies, as well as the reasons why a young person wants to be a cop in the first place. Participants understand police departments across the country have powerful branding projects and think about how to recruit you. Participants understand the common myths about becoming a cop. Participants think critically about why you would want to join the police force, and what other ways of helping your community are. Participants desire to lead this work yourselves in the role of facilitator in your communities.